Who is Le Chien Andalous? We search the houses personally. The houses are located in beautiful villages or in particular attractive areas. The houses that we select must be comfortable. The owners should preferably live nearby and be professional landlords, so that a single phone call is enough to resolve any possible problem quickly. Also we look for a balanced price-quality ratio. You can expect a solid advice from us when choosing your holiday destination. We know the different regions of Andalucia pretty well and have extensive experience in the rental business. In most houses we have slept at least one night, so we know exactly what we offer. With over 17 years experience in the beautiful and hospitable Andalucia, we know what this region has to offer. We choose local landlords to support the local economy and are drawn to the philosophy of slowing. 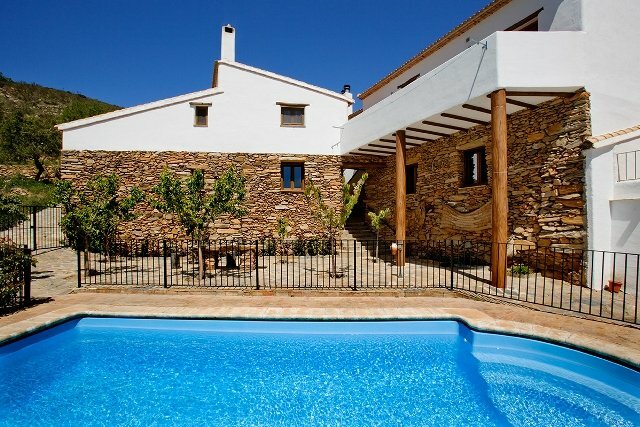 That’s why we offer our homes in principle for the duration of one week so you have the time to get to know the best spots of the village and the surrounding area, to enjoy the local atmosphere and you can immerse into Spanish life.